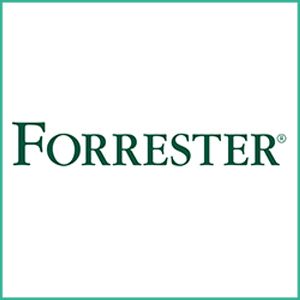 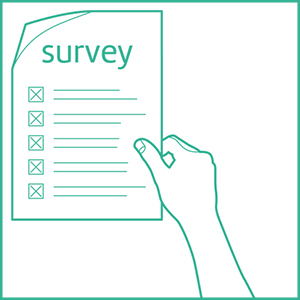 Blog Post on Forrester's website by Brian Hopkins, Vice President, Principal Analyst. 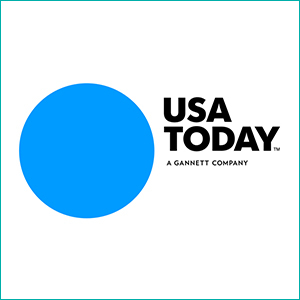 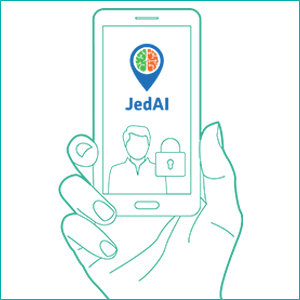 Like JedAI, for example, a new service from Tel Aviv-based Anagog, is helping companies target smartphone users without touching any personal information. 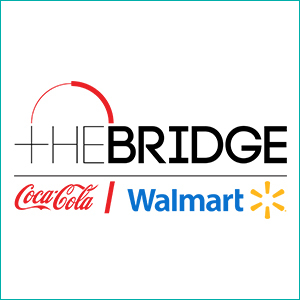 Out of hundreds of companies that applied to the Coke / Walmart Bridge, ANAGOG was accepted to the program for 2019 and is one of the eight participants.